As January 31 marked the deadline for those wanting to avoid being penalized for lack of healthcare coverage, Washington Post’s Monkey Cage features an Op-Ed by “Obamacare Wars: Federalism, State Politics, and the Affordable Care Act” authors Daniel Béland, Philip Rocco, and Alex Waddan. 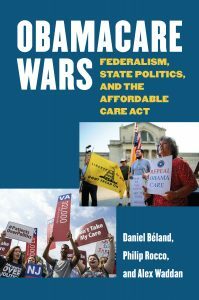 Discussing three ways a Republican president could dismantle the Affordable Care Act, the authors build upon the discussion in their book and offer a timely examination of federalism, politics, and the Affordable Care Act. Did you hear the one about a goat, three wannabe doctors, and the FDA? If not, chances are you soon will. 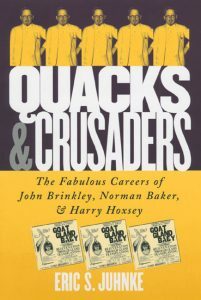 Eric S. Juhnke’s “Quacks and Crusaders: The Fabulous Careers of John Brinkley, Norman Baker, and Harry Hoxsey” shares the narrative of Sundance Film Festival debut “Nuts!,” a Penny Lane directed film. “Quacks and Crusaders” tells the story of John Brinkley, Norman Baker, and Harry Hoxsey–the ultimate snake oil salesmen of the twentieth century. One promoted goat gland transplants as a remedy for lost virility or infertility. Another blamed aluminum cooking utensils for causing cancer. The third was targeted by the Food and Drug Administration as “public enemy number one” for his worthless cures. With backgrounds in lowbrow performance—carnivals, vaudeville, night clubs—each of these charismatic con men used the emerging power of radio to hawk alternative cures in the Midwest beginning in the roaring twenties, through the Depression era, and into the 1950s. All scorned the medical establishment for avarice while amassing considerable fortunes of their own; and although the American Medical Association castigated them for preying on the ignorant, Juhnke’s book shows that the case against them wasn’t all that simple. “Quacks and Crusaders” offers a revealing look at the connections between fraudulent medicine and populist rhetoric in middle America. Juhnke examines the careers of these three personalities to paint a vision of medicine that championed average Americans, denounced elitism, and affirmed rustic values. 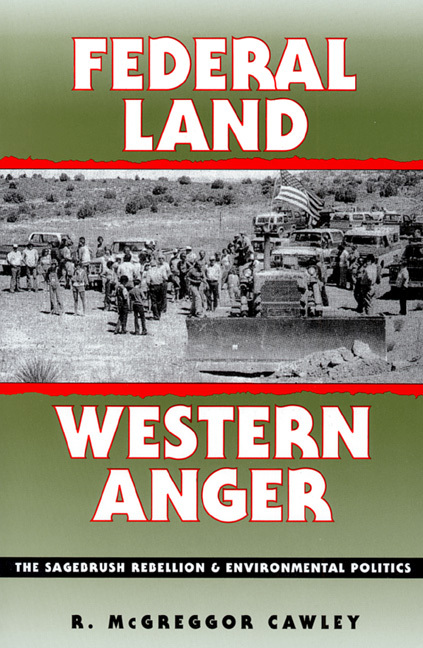 All appealed to the common man, winning audiences and patrons in rural America by casting their pitches in everyday language, and their messages proved more potent than their medicines in treating the fears, insecurities, and failing health of their numerous supporters. Juhnke first examines the career of each man, revealing their geniuses as businessmen and propagandists–with such success that Brinkley and Baker ran for governor of their states and Hoxsey had thousands of supporters protest his “persecution” by the FDA. Juhnke then investigates the identity, motives, and willingness to believe of their many patients and followers. 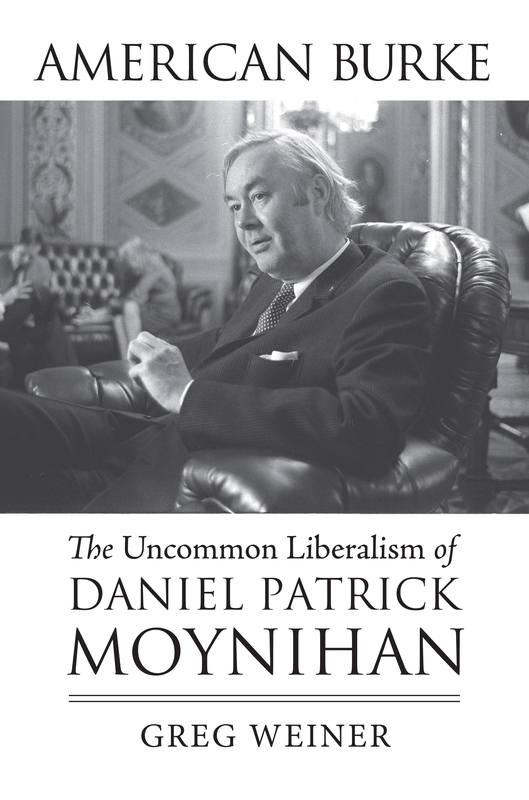 He shows how all three men used populist rhetoric—evangelical, anti-Communist, anti-intellectual—to attract their clients, and then how their particular brand of populism sometimes mutated to anti-Semitism and other sentiments of the radical right. By treating the incurable, Brinkley, Baker, and Hoxsey took on the mantles of common folk crusaders. Brinkley was idolized for his goat gland cures until his death, and Hoxsey’s former head nurse continued his work from Tijuana until her death in 1999. In considering who visits quacks and why, Juhnke has shed new light not only on the ongoing battle between alternative and organized medicine, but also on the persistence of quackery—and gullibility—in American culture. Publishers are only as good as the authors they publish. 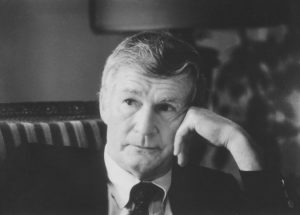 Having the opportunity and honor of publishing–multiple times–Forrest McDonald, who died on the 19th of January, 2016, at the venerable age of 89, was a noteworthy feather in the cap of the University Press of Kansas. 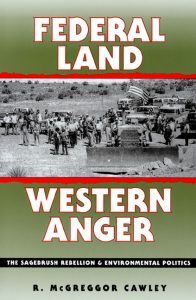 To be sure, publishing Forrest has enhanced our reputation in the world of scholarly publishers, but his life demands more than any insular recognition of what he accomplished in the six of his twenty books that he published with our publishing house. Few if any historians of the early national period have read as widely and deeply as Forrest, who as a novice scholar lived in his car to enable his prodigious reading of the papers of the founding fathers located hither, thither, and yon. 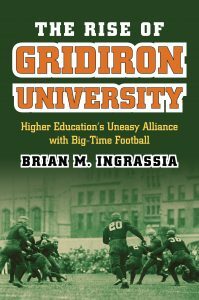 Drawing on this bedrock of knowledge for which he had an uncanny recall, the youthful Forrest overturned the accepted interpretations of senior scholars like Charles Beard. His subsequent lengthy career followed the same path, always adhering to his commitment to finding the truth. 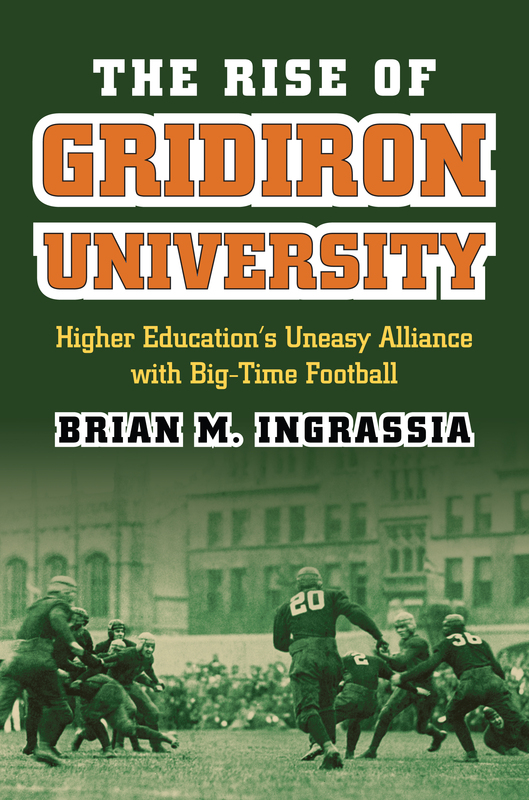 Outside of teaching, scholarship, and bookmaking, this “giant” was full of life. 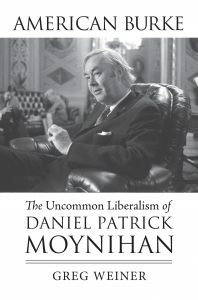 In his seventies he could still summon the disappointment of his injury-shortened baseball career, luxuriate in his wife Ellen’s classical piano, and commingle with the backyard deer on his farm unclothed, the same state of undress in which he told Brian Lamb on PBS’s Booknotes that a visitor would find him if he were writing one of his books. Forrest, R.I.P., and our deepest appreciation. 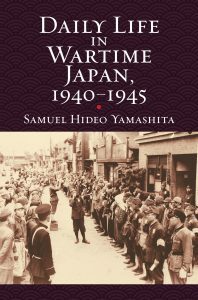 The population of wartime Japan (1940–1945) has remained a largely faceless enemy to most Americans thanks to the distortions of US wartime propaganda, popular culture, and news reports. At a time when this country’s wartime experiences are slowly and belatedly coming into focus, “Daily Life in Wartime Japan, 1940-1945” by Samuel Yamashita offers an intimate picture of what life was like for ordinary Japanese during the war. Drawing upon diaries and letters written by servicemen, kamikaze pilots, evacuated children, and teenagers and adults mobilized for war work in the big cities, provincial towns, and rural communities, Yamashita lets us hear for the first time the rich mix of voices speaking in every register during the course of the war. Here is the housewife struggling to feed her family while supporting the war effort; the eager conscript from snow country enduring the harshest, most abusive training imaginable in order to learn how to fly; the Tokyo teenagers made to work in wartime factories; the children taken from cities to live in the countryside away from their families and with little food and no privacy; the Kyushu farmers pressured to grow ever more rice and wheat with fewer hands and less fertilizer; and the Kyoto octogenarian driven to thoughts of suicide by his inability to contribute to the war. 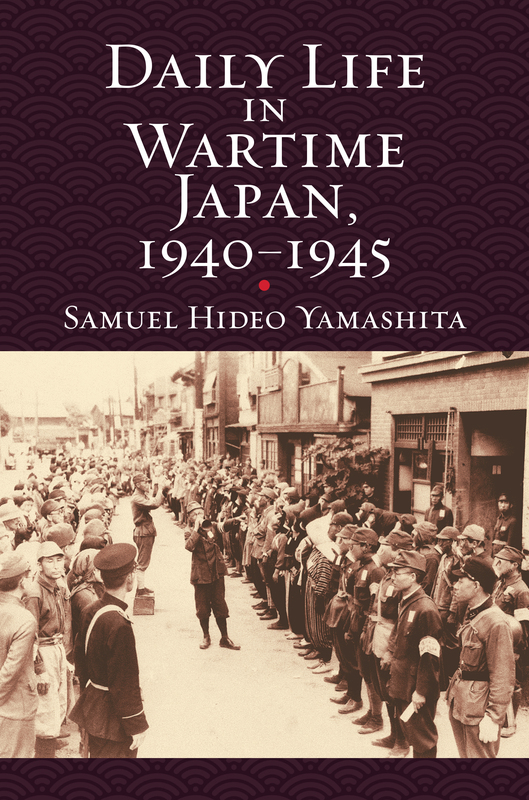 How these ordinary Japanese coped with wartime hardships and dangers, and how their views changed over time as disillusionment, impatience, and sometimes despair set in, is the story that Yamashita’s book brings to the American reader. A history of life during war, Daily Life in Wartime Japan, 1940–1945 is also a glimpse of a now-vanished world. With nods to the #SOTU address, brush up on presidential oratory with “The President’s Words: Speeches and Speechwriting in the Modern White House,” with editing by Michael Nelson and Russell L. Riley. 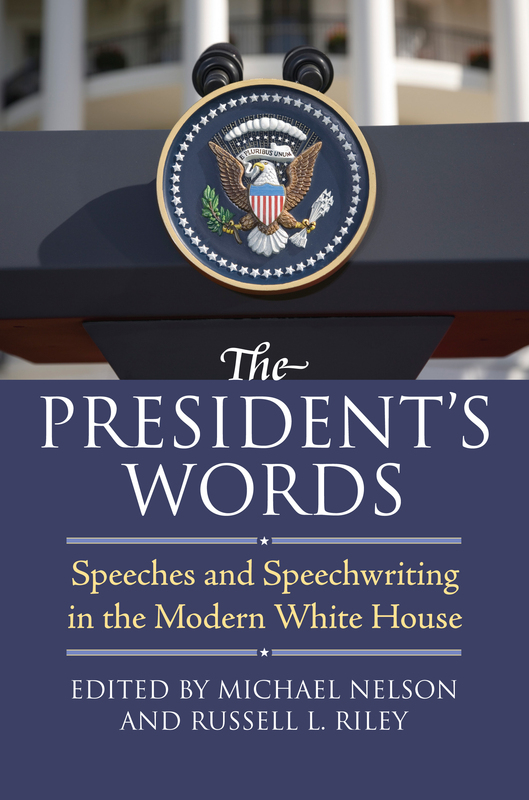 This book takes a closer look at presidential speeches over the course of six administrations. Editors Michael Nelson and Russell Riley have brought together an outstanding team of academics and professional writers–including nine former speechwriters who worked for every president from Nixon to Clinton–to examine how the politics and crafting of presidential rhetoric serve the various roles of the presidency. They consider four types of speeches: convention acceptance speeches, inaugural addresses, #SOTU addresses, and crisis and other landmark speeches that often rise out of unpredictable circumstances. These essays show not only how speechmaking has become a major presidential activity, but also how speechwriters have become important political actors in their own right.